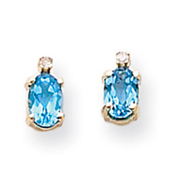 The ancient Greeks believed that Topaz had the power to increase strength and had the power to make its wearer invisible at times of emergency. 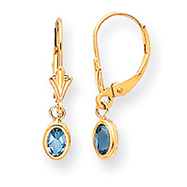 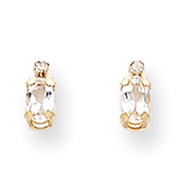 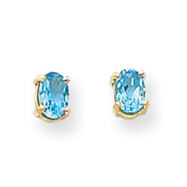 Our Topaz jewelry is quite extensive, varying in different types and colors of Topaz including Bodacious Reflection Topaz, Mystic Topaz, White Topaz, Pink Topaz, Blue Topaz, Lucky Topaz and even Twilight Topaz. 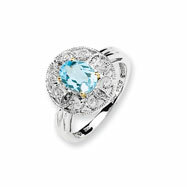 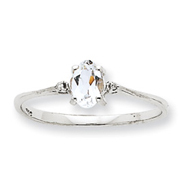 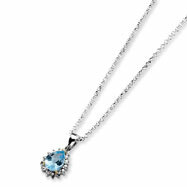 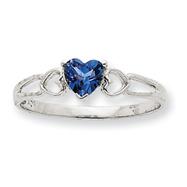 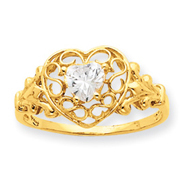 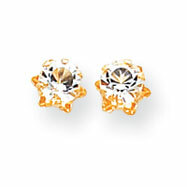 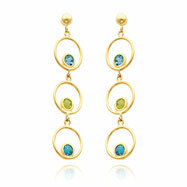 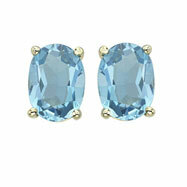 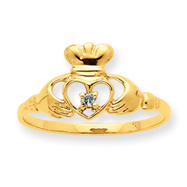 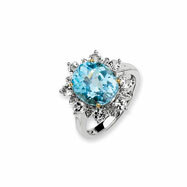 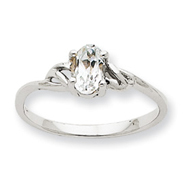 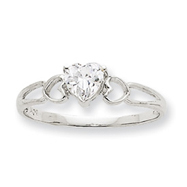 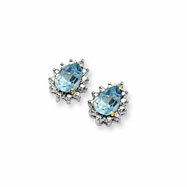 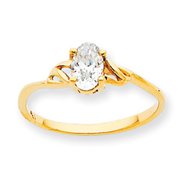 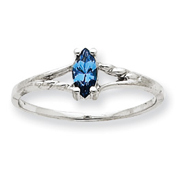 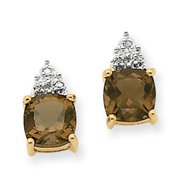 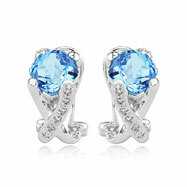 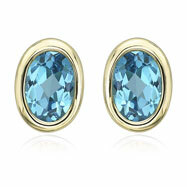 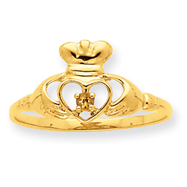 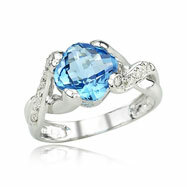 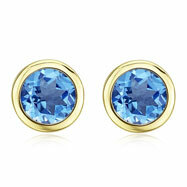 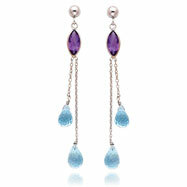 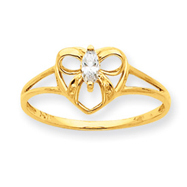 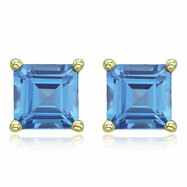 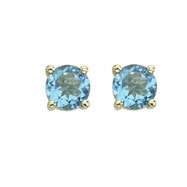 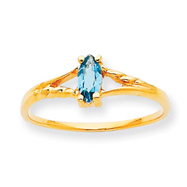 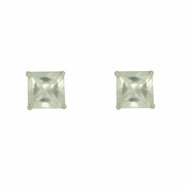 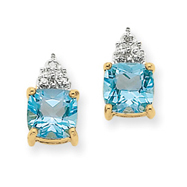 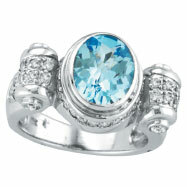 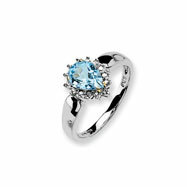 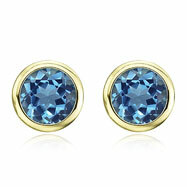 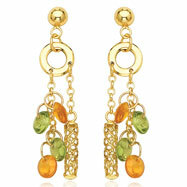 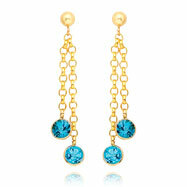 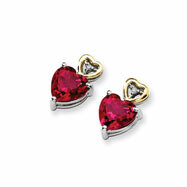 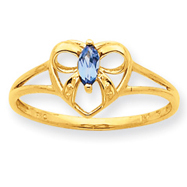 You will love our selection of Topaz rings, earrings, necklaces, bracelets plus much more!